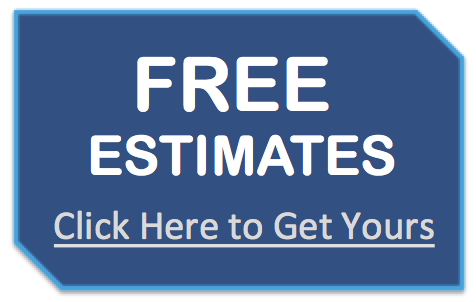 We offer the following Floor Installation / Contractor Services throughout Fairfield County, Southern Litchfield County and the Connecticut Area. We've been satisfying residential homeowners and commercial businesses for years. Spice your home or office with a brand new floor from Titan Craftsmen. We offer a wide variety of options for customers to choose from. 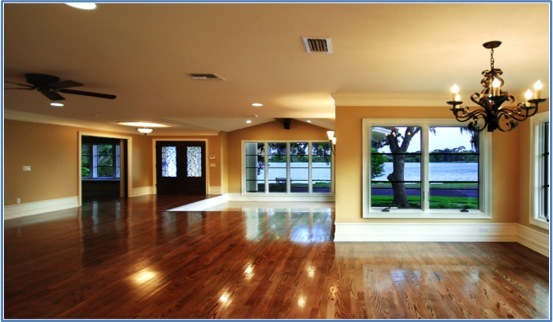 Beautiful hardwood flooring, elegant ceramic tile, durable laminate, long-lasting vinyl - we do it all! Not only is new flooring essential for any remodel job, it can also serve as a first step to freshening up a room for that new appeal you've been looking for. Titan Craftsmen has access to the best manufacturers in the flooring industry. We are able to provide our customers with quality materials at an affordable price with superior installation. 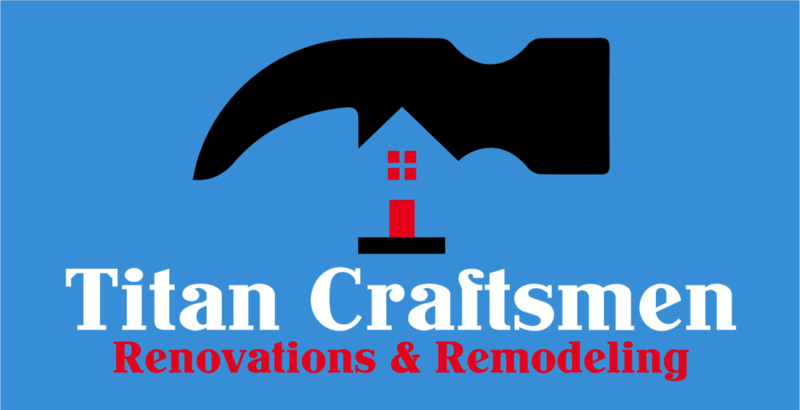 Our installers consist of qualified craftsmen who are serious about the work that bears the Titan Craftsmen name. We pay close attention to detail on every job we complete and ensure complete customer satisfaction.